Stay comfortable in freezing temperatures with this 20 degree bag by Slumberjack. 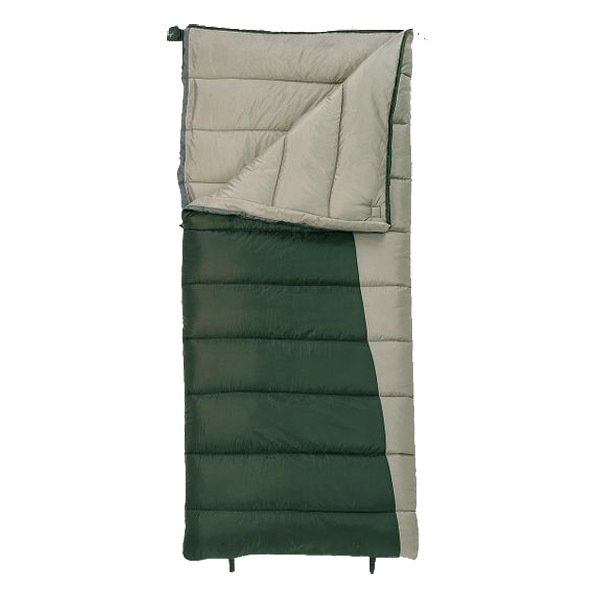 This cold weather Slumberjack Forest 20 sleeping bag features a durable construction with a draft tube to keep cold air out and warm air in. High-Loft, Warmth Trapping Slumberloft™ synthetic insulation. Can be used alone or zipped to a double-wide bag for two-person sleeping.